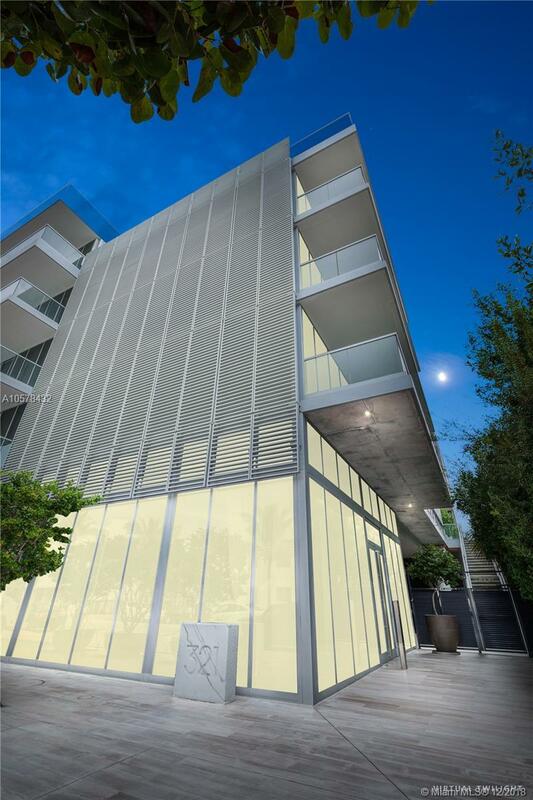 Live in South of Fifth - the most desirable condo community in South Florida. 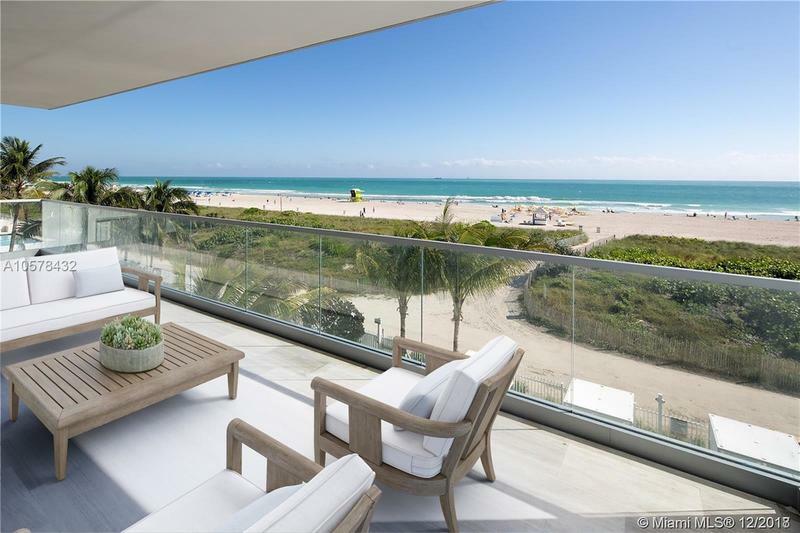 This beach house style concept allows for peaceful connectivity to the beach. 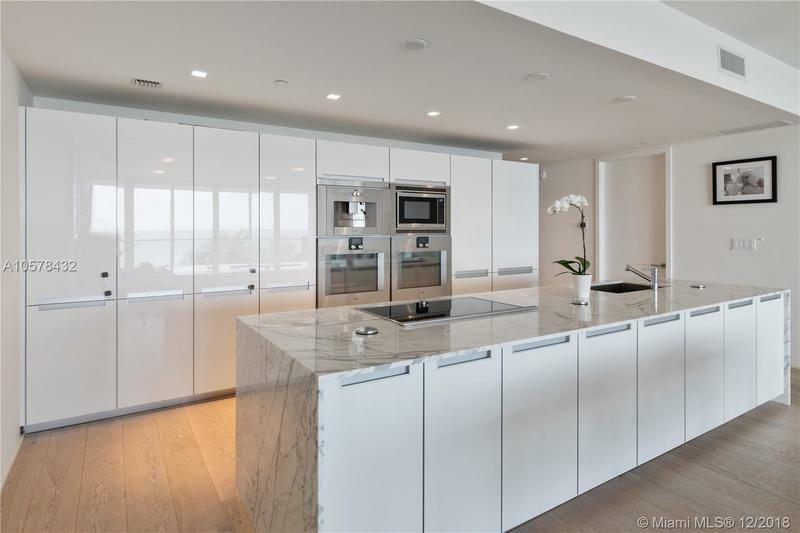 Share your floor with just 1 neighbor as 321 Ocean’s oceanfront, flow-through units are just 2 per floor. 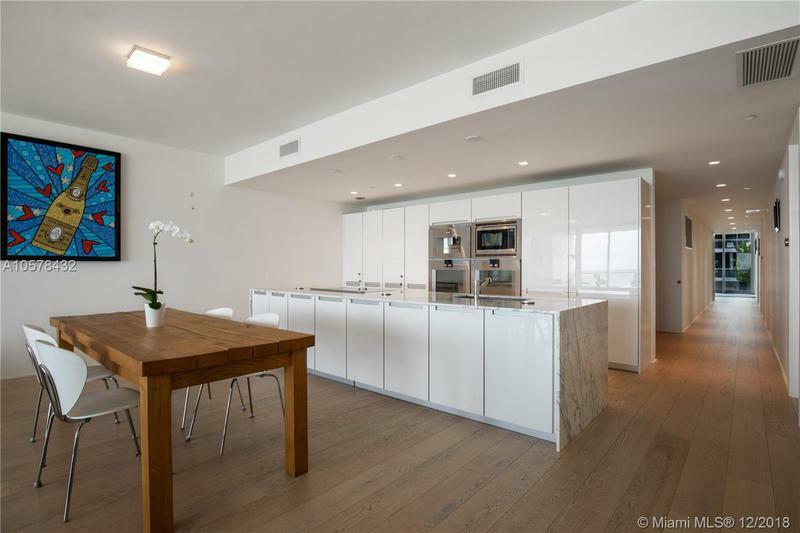 This bright residence enjoys light from both East/West exposure. 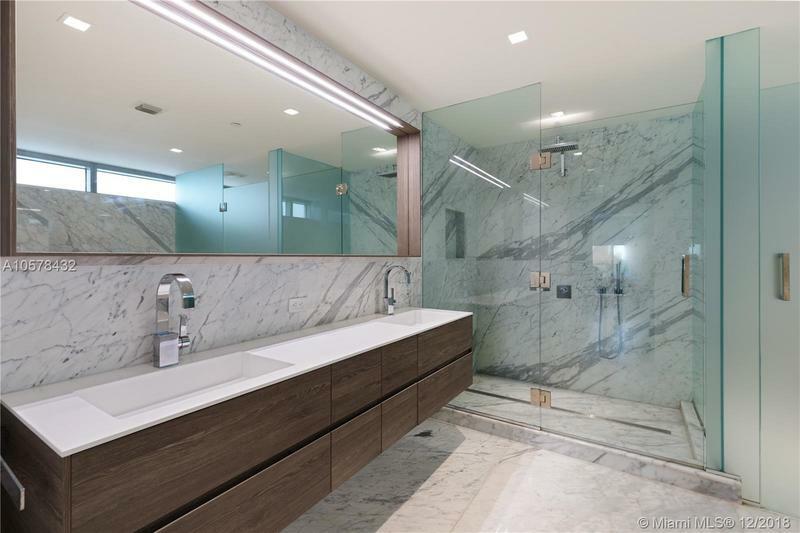 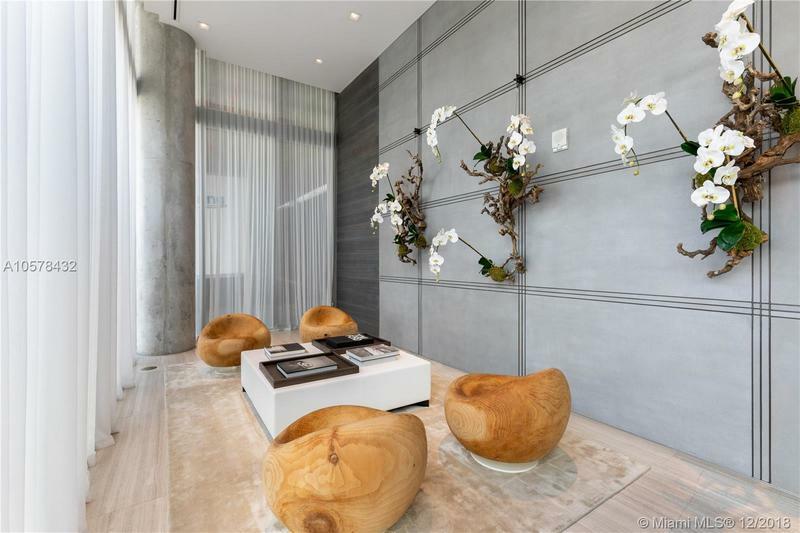 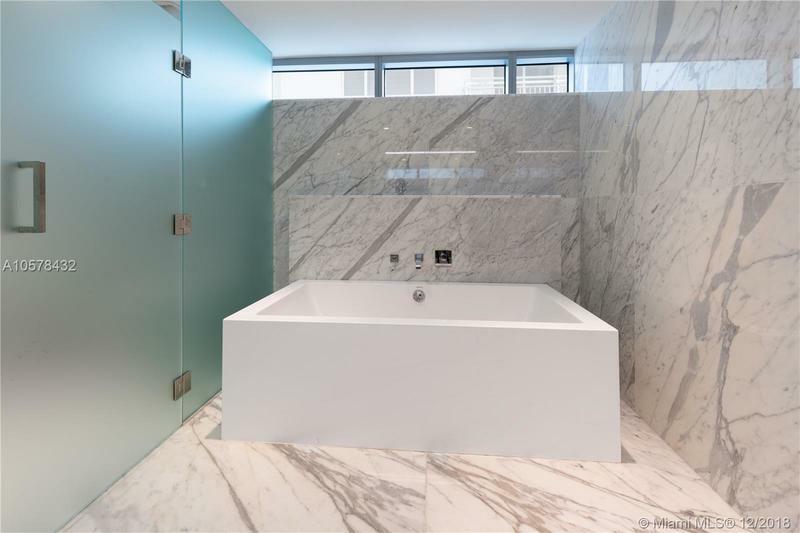 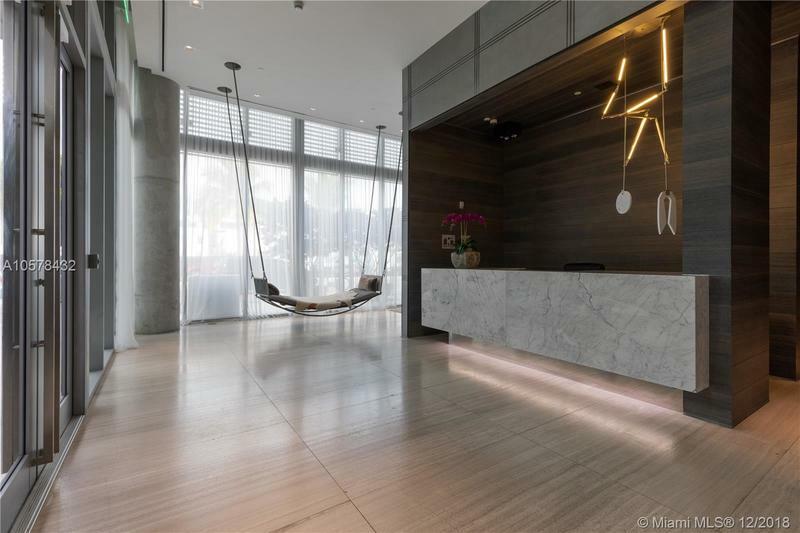 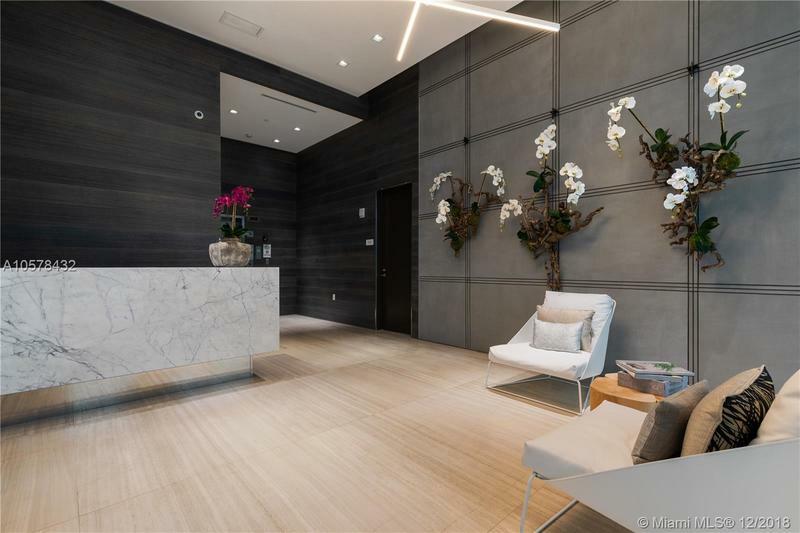 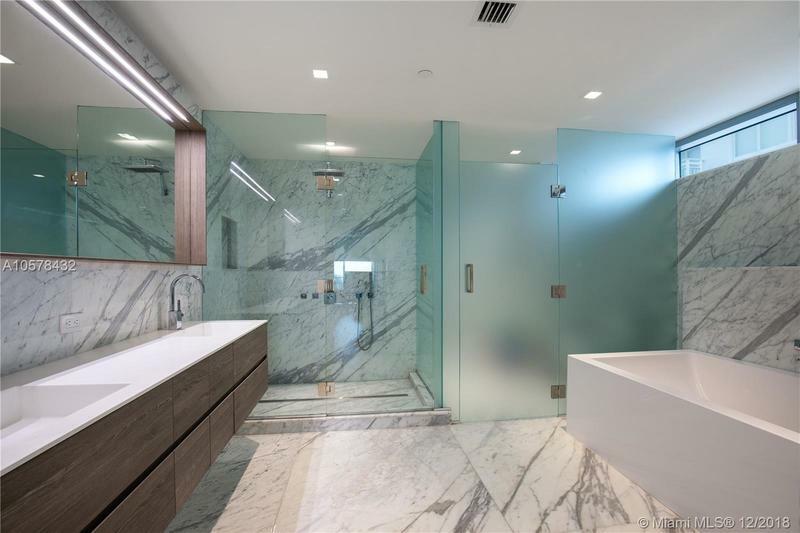 Elegantly designed and spacious, this 3 bedroom + den offers floor to ceiling windows, 10' deep terraces, oak flooring, custom closets, & private elevator. 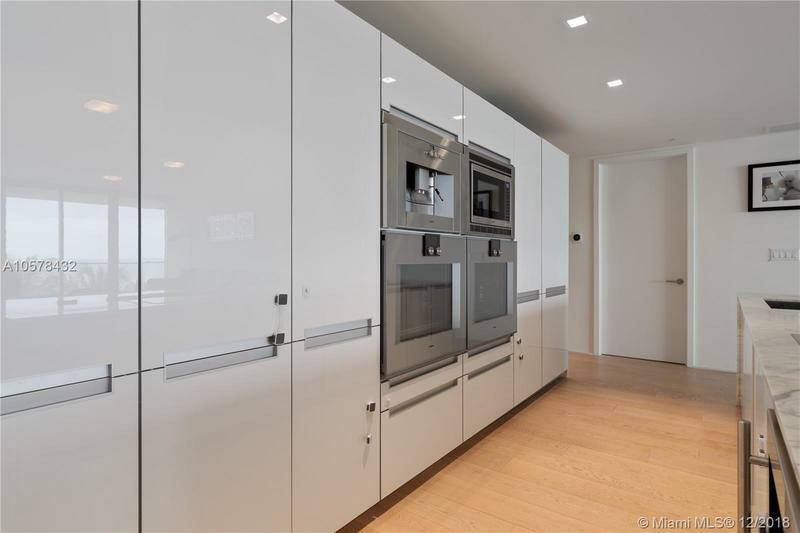 The open kitchen has the best of Gaggenau, Poggenpohl, and Sub Zero. 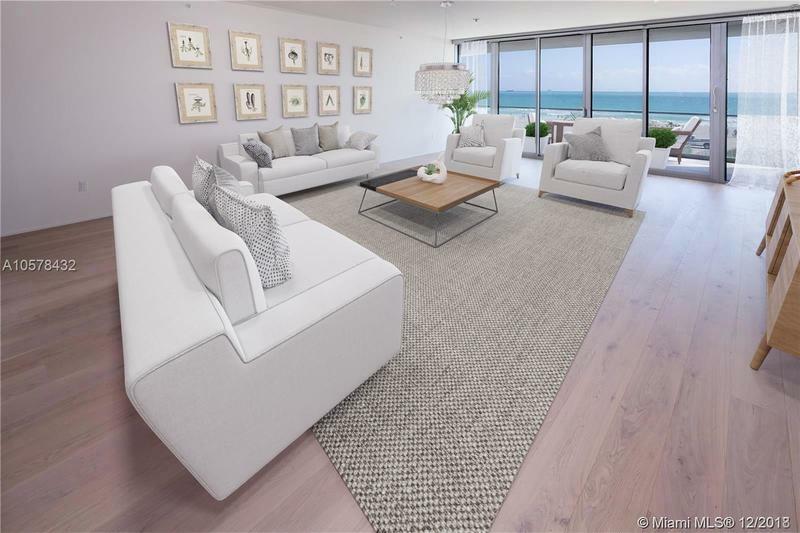 Designed by renowned architect Enrique Norton, 321 Ocean lives like a Beach House with just 20 neighbors. 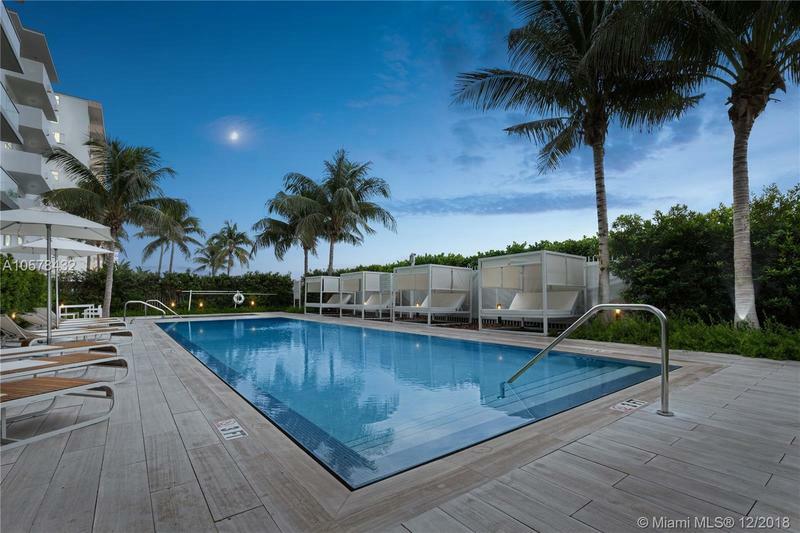 Intimate Concierge service, pool with cabanas, resident lounge & gym complete this ultimate boutique setting in SoFi.